“All grown-ups were children first. 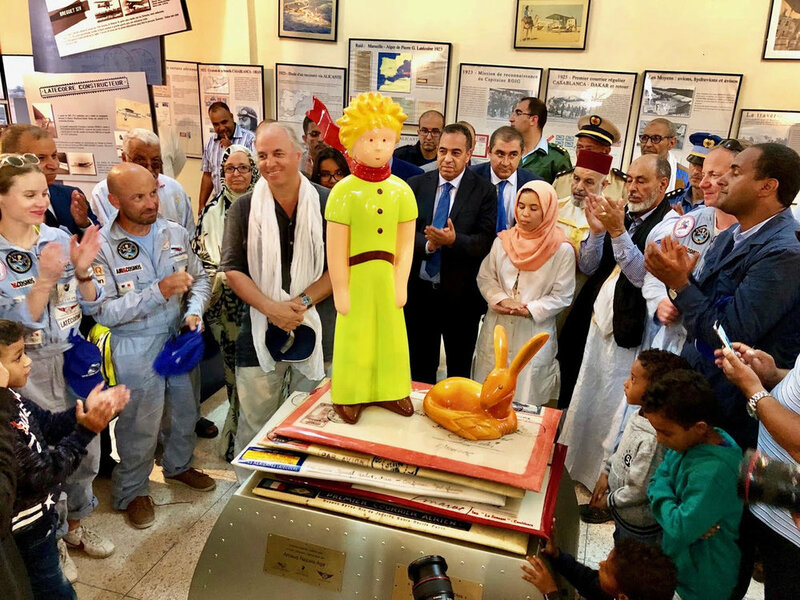 The Little Prince (Le Petit Prince in French), first published in 1943 in New York City, is a novella and the most famous work of the French aristocrat, writer, poet, pioneering aviator and WWII hero, Antoine de Saint-Exupéry (1900-1944). It is a philosophical and poetic tale that describes the beauty of childhood, friendship, imagination, curiosity,loyalty, responsibility and wonder. This masterpiece of French literature is also the most widely read and widely translated book in the world with translations in more than 360 languages and dialects to date. 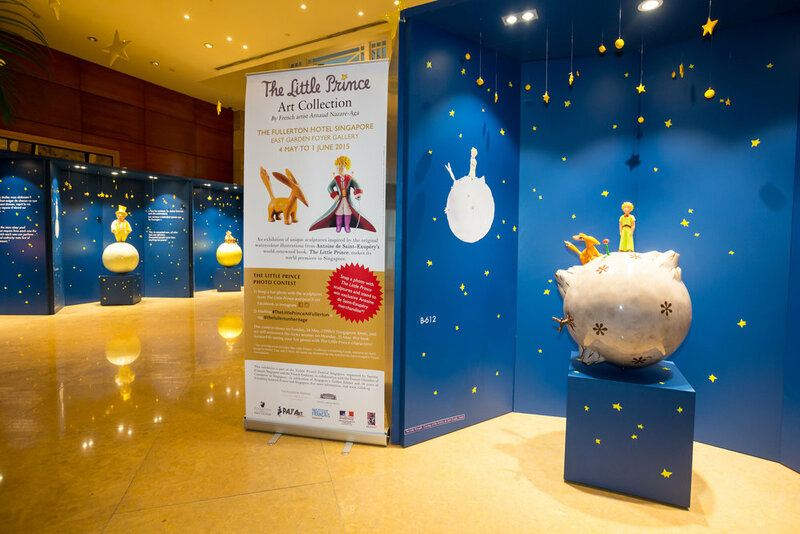 In a world first, French artist, Arnaud Nazare-Aga, who is supporting this unique pioneering project, has created with his team of PAJ’Art Studio, a limited-edition series of three-dimensional sculptures based on the theme of The Little Prince in partnership with the Antoine de Saint-Exupéry Youth Foundation to support the Foundation’s philanthropic activities in favor of the education of disadvantaged children. 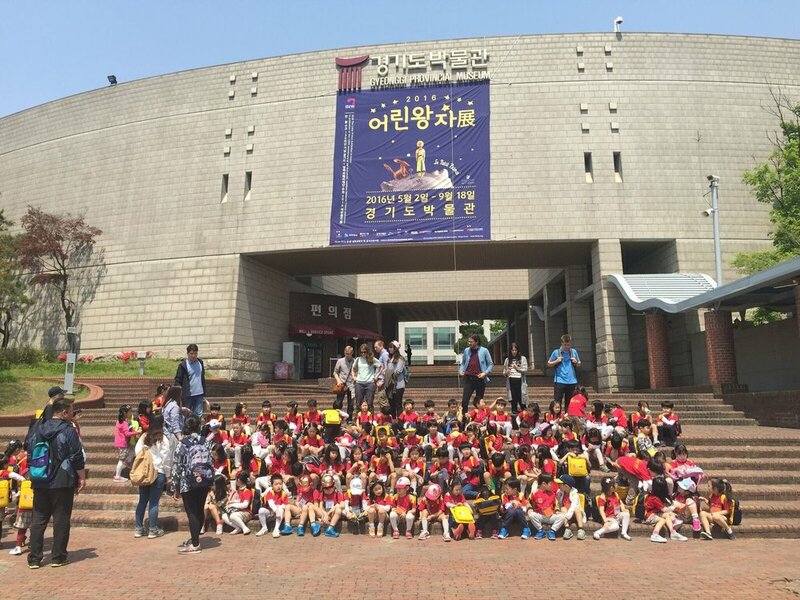 The Little Prince Exhibition in South Korea : Gyeonggi Provincial Museum for the 130 th Anniversary of the diplomatic relationship between France and Korea. Little Prince & the Fox. Exhibition with the original manuscripts of Antoine de Saint Exupéry.